Offering you a complete choice of products which include ir boiled & raw rice, long grain rice, broken rice, kolam rice, poorni rice and sona masuri rice. We have been counted amongst the most trusted names in this domain, engaged in offering standard quality range of Ponni Boiled Rice. 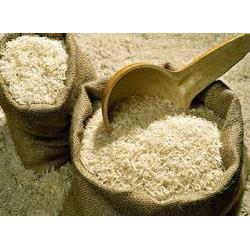 We are an acclaimed name engaged in offering our precious clients a superior quality range of Poorni Rice. 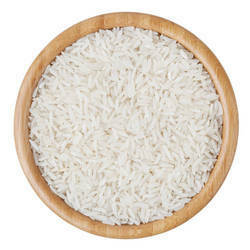 Our rice is rich in taste and is too healthy to consume. 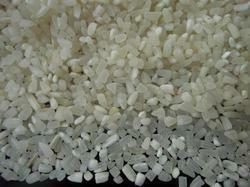 We are providing this rice in several packaging options in order to retain its quality for long time before the delivery. 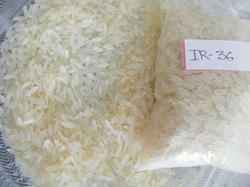 Our rice is cultivated in fields by using latest irrigation machine and best grade manure. 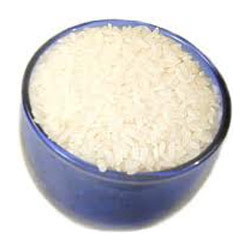 In addition to this, our rice is processed under hygienic conditions to provide healthy range. 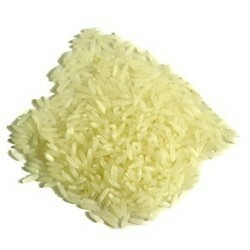 Looking for “Non Basmati Rice”?